Every single one of us requires a little support at some time in our lives, when we simply can’t see the wood for the trees. 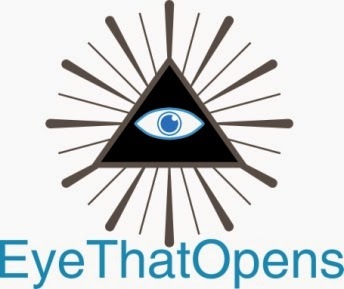 Here at the Hartley Clinic, mental wellbeing is seen as an important part of life so we are over the moon to announce that EyeThatOpens is now open for clients, based here in Beacon Hill. Run by Victoria Mildenhall BA (Open), HPD, DCH, MCHR (Reg), the practice offers discrete, effective and non-judgemental therapy for a range of issues including depression, anxiety, and low self esteem. Short and long term therapy is available. In order to help spread the word, Victoria is very kindly offering free initial consultations during July 2014 (usually £30), so all you need to do now is pop across to www.eyethatopens.co.uk and use the contact form to arrange your appointment. If you always do the same thing, you will always get the same results, so which day is the one you decide to make some changes?